Power plants are often referred to as “the drivers of the economy”, which makes their construction and modernisation extremely important. 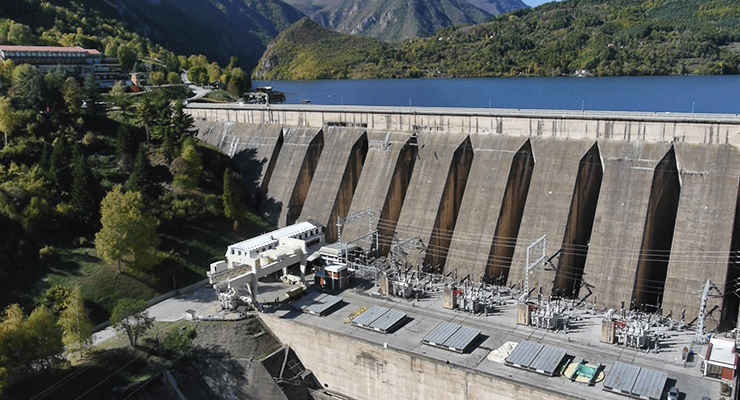 For many years, Elnos Group has been active and successful in the field of revitalisation and modernisation of hydro and thermal power plants, as well as in the field of renewable energy sources (RES ). Within these projects, we cooperate with the world’s leading companies, thus providing both power utilities and private investors with an increased level of efficiency and longer lifetime of the facility – friendly solutions. In the area of conventional buildings of high energy-related significance, hydro and thermal power plants, we are specialised in the development and modernisation of: turbine generators, switchyards (design and installation of electromechanical parts, delivery, and commissioning), DCS of management and protective control devices, uninterruptible power supply systems, cooling and waste water systems, electrostatic precipitators, etc. In the field of RES , we participate in the construction of new facilities: mini hydro power plants, photovoltaic power plants, biomass power plants, and wind power plants. ELNOS BL © 2019. All rights reserved.